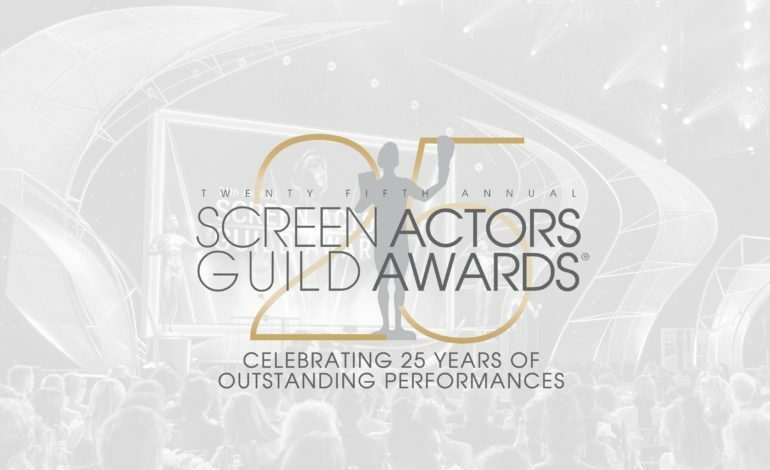 Hosted by Megan Mullally, the award show’s second host ever, it was a marvelous night indeed for the 25th annual Screen Actors Guild awards. 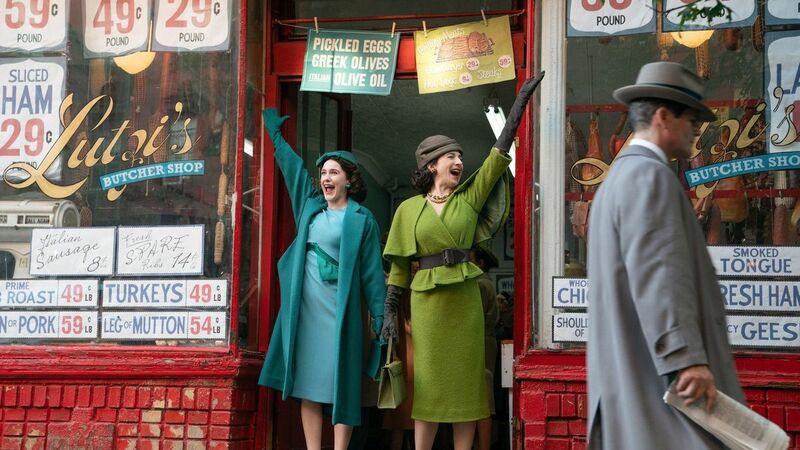 The first three Actors of the night went to The Marvelous Mrs. Maisel with Tony Shalhoub and Rachel Brosnahan both taking home the award for best actor in a comedy series as well as the cast winning best ensemble in a comedy series. There were many great wins tonight, including Alan Alda receiving the 2019 SAG Life Achievement Award. Some of Hollywood’s biggest and brightest turned out for the silver carpet outside the Shrine Auditorium & Expo Hall in Los Angeles. And if you are wondering why the carpet was silver, that is because it is a nod to the SAG Awards partnership with Reynolds Wrap aluminum foil, in celebration of the ceremony’s silver anniversary. 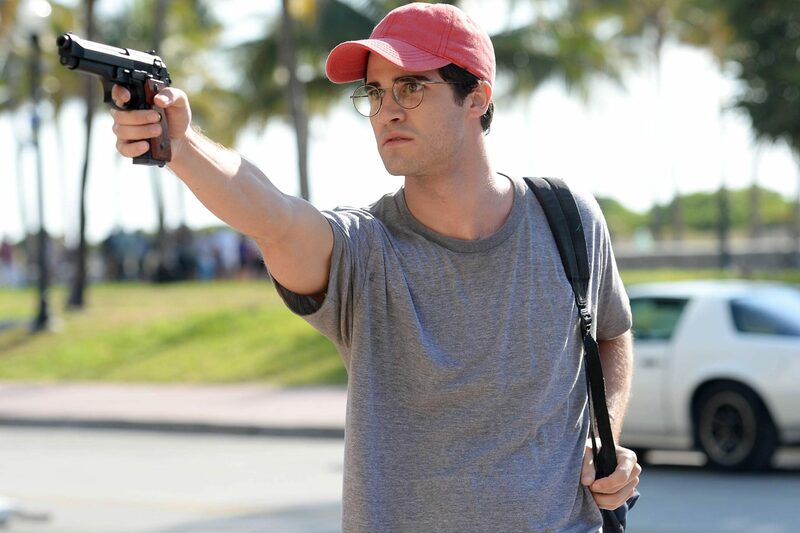 You can check out the list of television wins below. 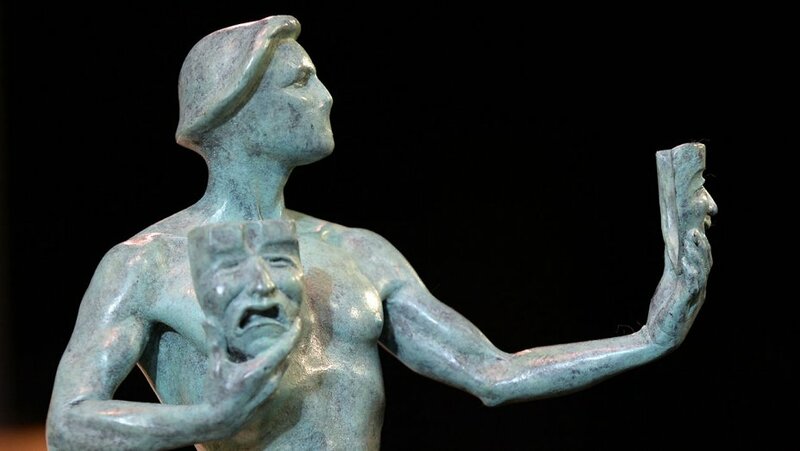 You can check out the full list of wins at the SAG Awards website, here.